Flappy Bird, Snapchat, Temple Run. What do all three mobile applications have in common? Beyond the obvious name recognition, these apps have experienced high popularity and demand among mobile users for various reasons. So what defining features make an app a hero? For mobile applications, particularly iOS apps, our Mobile App developers say it comes down to a select few criteria and their flawless executions. Ideally, an app should aim to do one or a culmination of the following: solve or facilitate some key function for a user; be sustainable/manageable; and of course, be engaging. So let’s take a look at some of the major differentiators that make some app successful on Google Play and the App Store. People use apps because they make their lives easier. Simplifying a daily process, need, or want of a user are why some apps succeed, and others fail. Along with fulfilling a paramount purpose for a user, simple intuitive functionality is a must. In other words, an app should be compelled to offer an engaging User Interface. Clean, easy-to-use elegant UI designs that require little effort remain the golden standard. Successful apps are able to adapt and flow with the times, and that’s in large part due to their keen user awareness. Apps with scopes that are too big flounder because they try to do too much. Development time becomes so long that by the time a developer is done, they are entirely outdated. The realm of mobile apps is ruled by niche apps: social, gaming, news, learning, and the like, so be sure that your app is focused to the user’s expectations. The best apps perform a central key function that users like to use. Your niche should be no more than 2 or 3 core features, with a few embellishment features around them. People continue to reuse apps because they are enticing. Enticing apps give people a reason to come back via new content, notifications, crisp usability, and updates. Whether your app performs a daily vital function for the user or is used for their leisure to communicate/share with others, peruse and learn information, or quite simply play a game for entertainment. There is no right or wrong kind of enticement, so be honest with assessing your end user’s needs. Whether you deliver new “free stuff,” work documents, or news, give them plenty of it. While there may not be any clear cut answers to ensure your app’s success, one thing is for certain: mobile app developers must be aware of what their users want from the app and be able to deliver. With the app market becoming more saturated, assessing current trends and leveraging any opportunities that are missing will help separate your app from the crowd. What are your thoughts on what separates a good app from a bad one? Join the conversation and comment below! 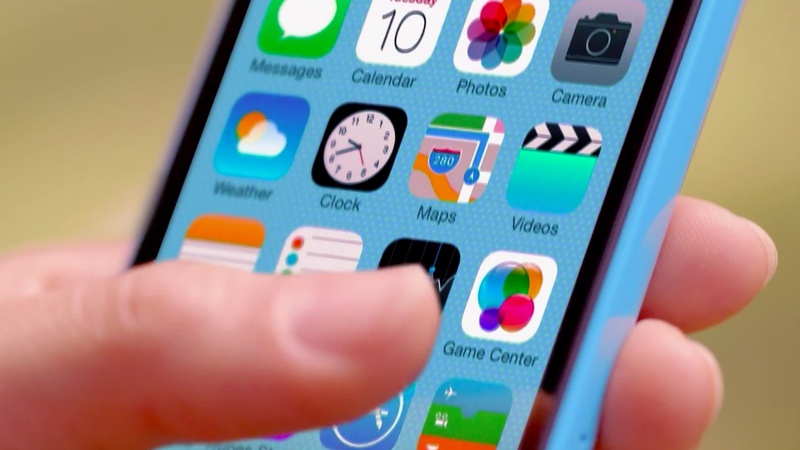 iOS 8 to enhance privacy? Maybe. Maybe Not. Will Apple Unify Our Home Electronics with iOS?